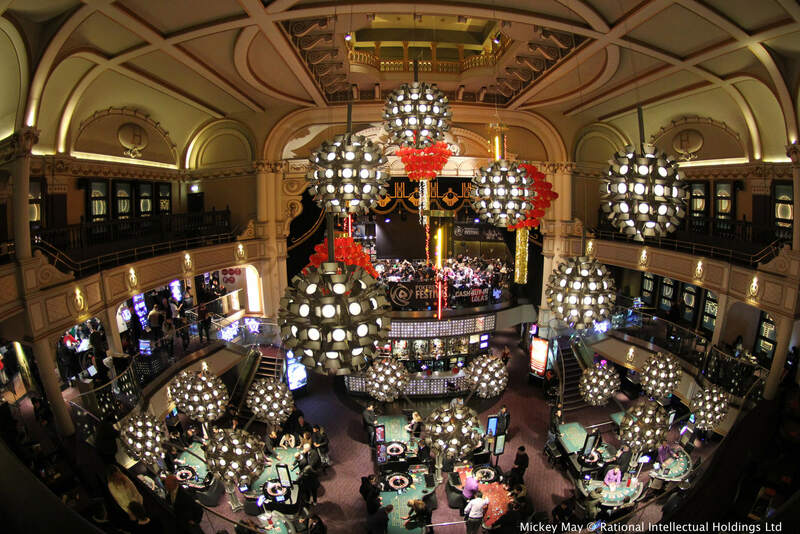 ONCHAN, Isle of Man – November 1, 2017 – The first PokerStars Festival of 2018 will take place in the heart of London’s West End at the Hippodrome Casino this coming January 22-28, 2018. The global festival returns to the UK capital for the second time with seven days of blockbuster action sponsored by PokerStars, the flagship brand of The Stars Group Inc. (Nasdaq: TSG; TSX: TSGI). PokerStars Festival London will feature a host of tournaments including the flagship £990 PokerStars Festival Main Event, where poker enthusiasts and professionals will vie for a slice of the total prize pool. Registration for the PokerStars Festival London Main Event is now open with a wide range of satellites available. Players can qualify online now to win their way into the Main Event. Whilst poker will take centre-stage, PokerStars will also host a wide variety of special events including the unmissable Player Party at the Hippodrome Casino. With games and activities available throughout the festival, and London’s famous nightlife all around, players will find plenty to do away from the felt. Full details about PokerStars Festival London 2018 and its schedule can be found on the PokerStars Live website here. PokerStars Live is the home to all PokerStars-sponsored live events and cardrooms. The PokerStars Championship, sponsored by PokerStars, is the world’s biggest poker tour. Bringing together some of the world’s most exciting and prestigious poker tournaments, the PokerStars Championship incorporates some events previously part of the European Poker Tour, North American Poker Tour, Latin American Poker Tour and Asia-Pacific Poker Tour. Collectively, these events have paid out well over $1 billion in tournament prize pools globally on five continents since 2004. PokerStars Festival events, sponsored by PokerStars, are mainly tailored for recreational players and incorporate some events previously part of the UK & Ireland Poker Tour, France Poker Series, Italian Poker Tour, Estrellas, Eureka, Asia-Pacific Poker Tour and Latin American Poker Tour.